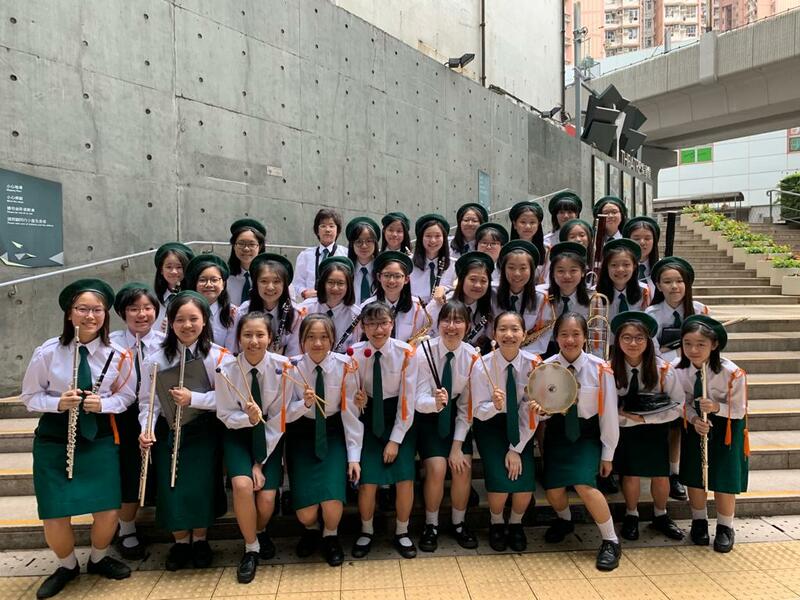 Our Symphonic Band participated in the 10th Winter Band Festival and achieved Gold Award in the Adjudication Performance. 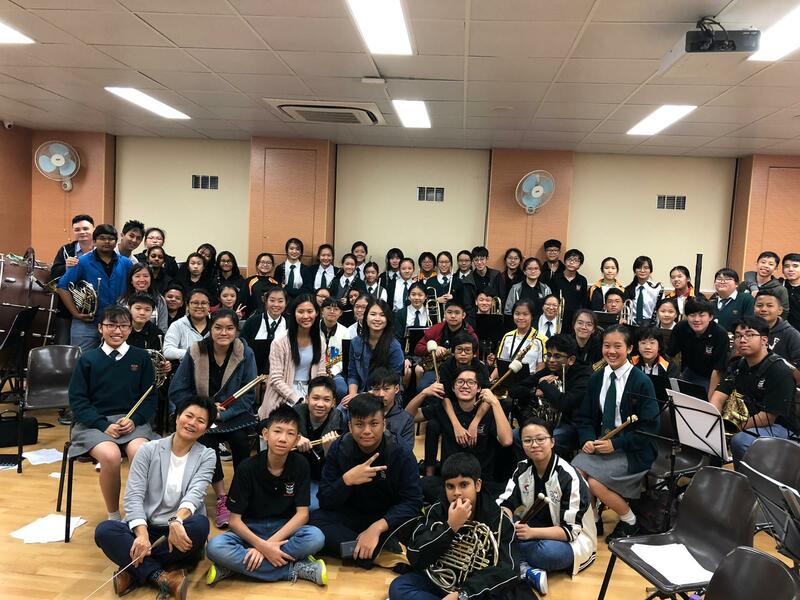 Apart from the Adjudication Performance, our Symphonic Band also exchanged with Punggol Secondary School Concert Band. 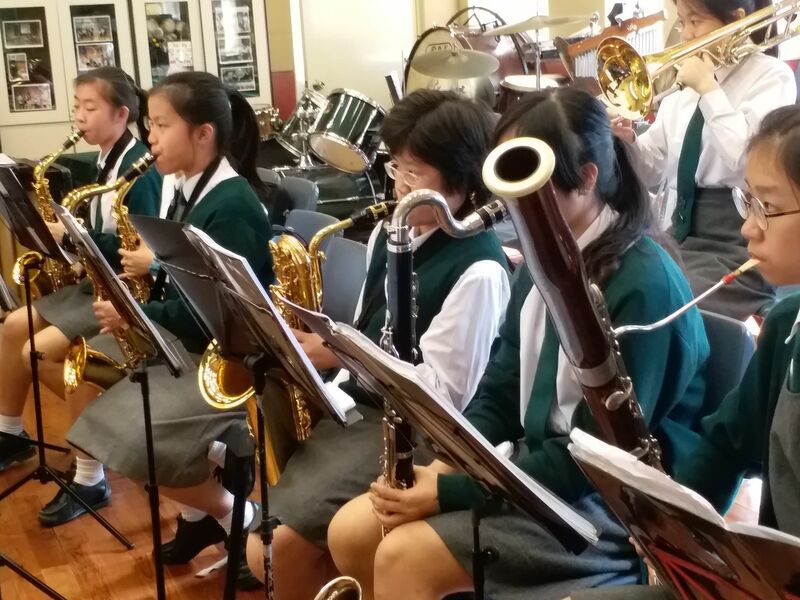 The two bands performed their competition pieces and formed a “mega-band” to play some more music together. 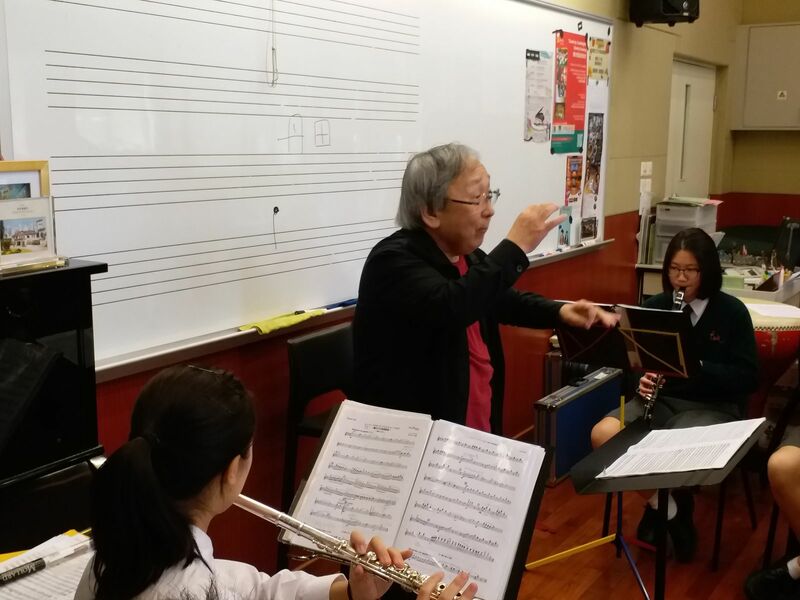 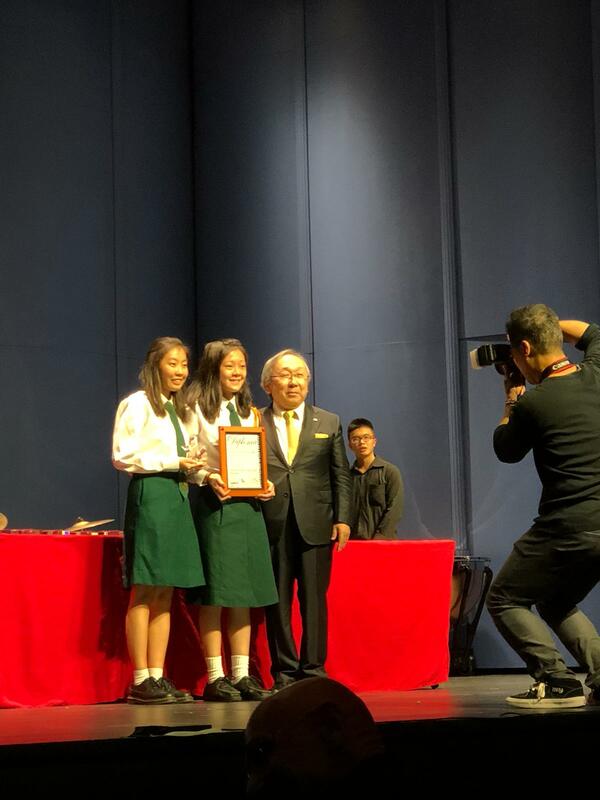 Towards the end of the Festival, Professor Toru Miura from Japan, one of the adjudicators of the Festival, conducted a clinic session with our girls.